BORDER ENTRANCE ISSUE: OFFICIAL NOTE FROM DHRUVA NATCHATHIRAM TEAM! 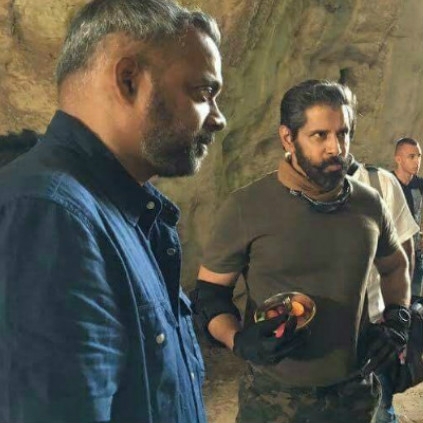 Earlier this morning Gautham Menon informed that his technical crew of Dhruva Natchathiram was stopped at the Turkey border by that country's officials. He had also requested for help over social media, and his team was also working towards solving the issue. Now, the team has made an official statement stating that all the issues are sorted out. The statement from Dhruva Natchathiram team read, "Gautham Menon who visited Turkey last year fell in love with Istanbul - the city, its people and the energy-so much so that he decided right then to set a major portion of his pet project 'Dhruva Natchathiram' there. A year later, Gautham Menon kept his word and had come to Istanbul with his crew to shoot. While traveling from Georgia to Turkey, the crew with the equipments faced a small hiccup due to a document oversight they weren't aware of, and Gautham took to social media and asked for help. And that's when Turkish Airlines (the country's national carrier) stepped in and immediately agreed to fly the crew in. The Indian agent Flamingo Travels and the Georgian company got together to sort this out with the help of Turkish authorities. Now the team is all set to reach Istanbul shortly. An important sequence of the film is expected to be shot here- with the entire cast in town. Double thumbs up to the Turkish and Indian team who worked together and sorted this out smoothly." 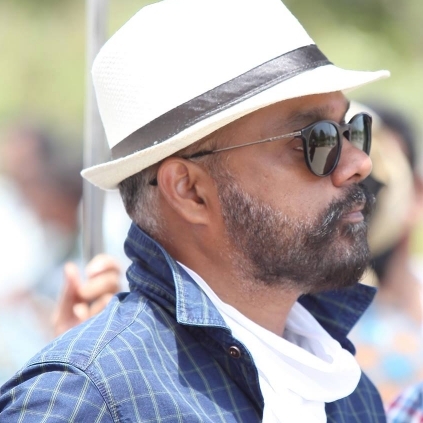 Gautham Menon also took to Twitter to thank everyone for the help. "My crew is coming in.It's all sorted now.Solid support from the locals here.Thanking everyone for the calls&retweets&support!TURKEY it is!" As we already know, Gautham Menon is currently busy working on his dream project, the much delayed Dhruva Natchathiram with Chiyaan Vikram. The team which comprises of an ensemble star cast has completed a significant amount of shooting, and it has been done majorly in the European countries. We wish the team surpasses the barriers and completes the film on time. Surprise: Thambi Ramaiah turns director again! details within! Vijay Sethupathi - Thiagarajan Kumararaja film gets its title finally! Ethir Neechal girl’s next film gets Vishal for..
People looking for online information on Dhruva Natchathiram, Gautham Vasudev Menon, Vikram will find this news story useful.